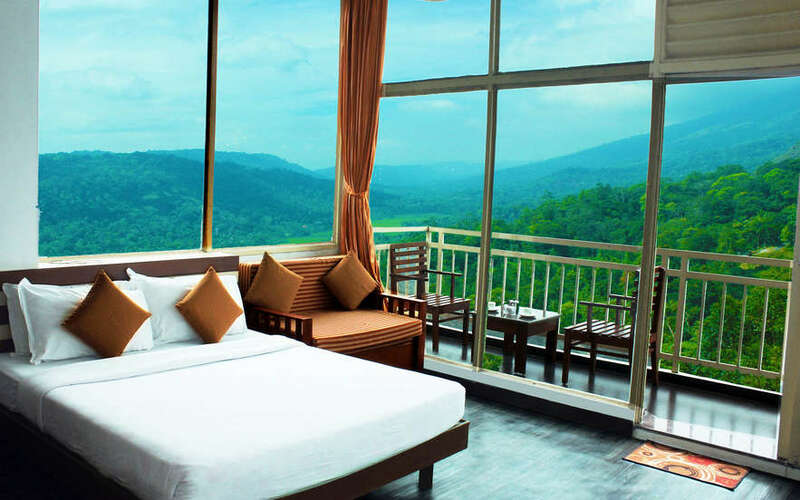 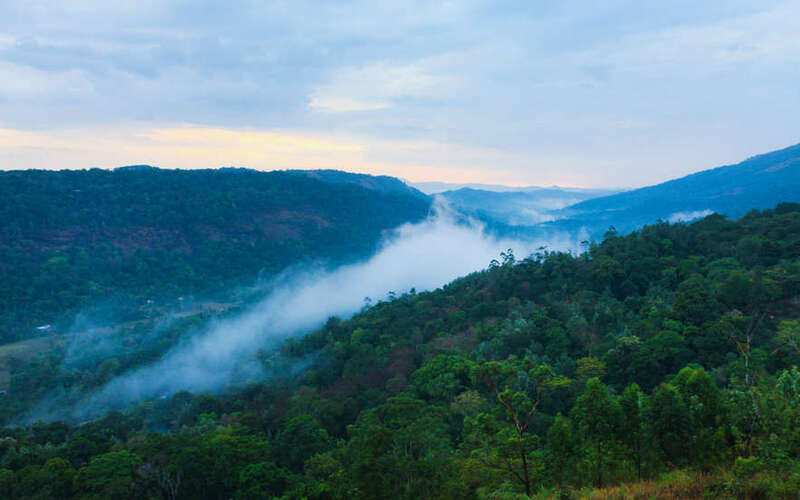 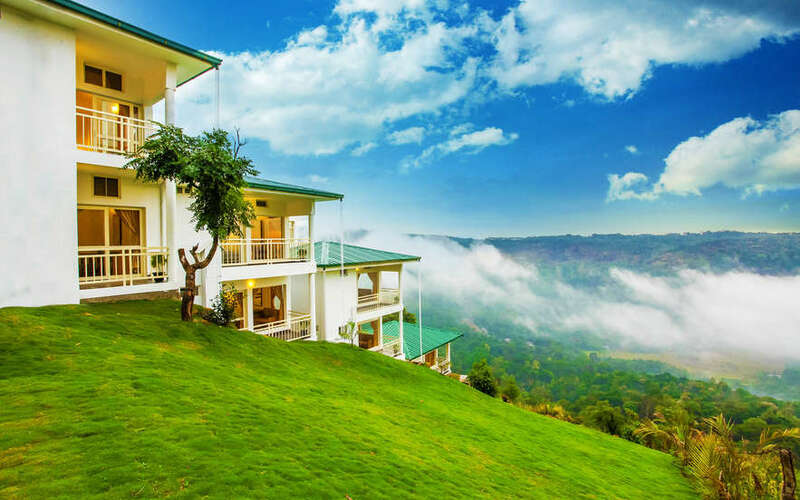 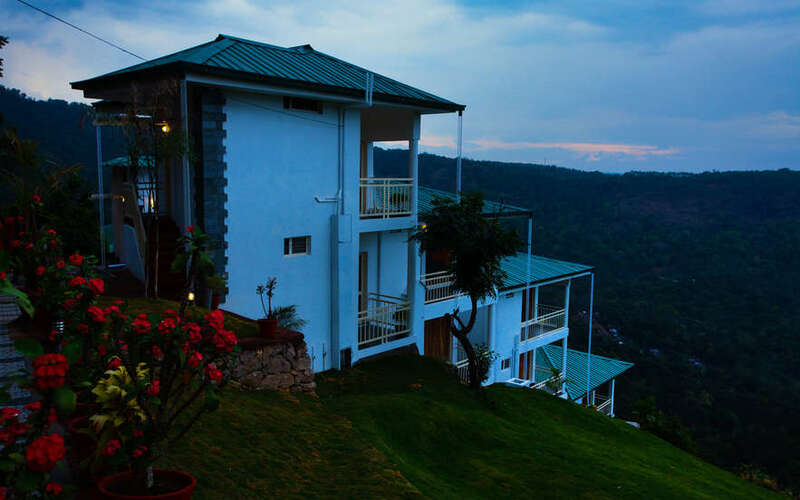 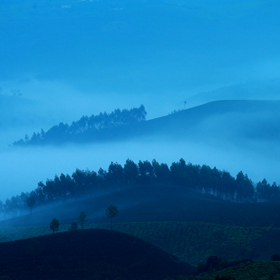 Situated away from the crowded town, positioned neatly on the cliff-edge is The Wind Munnar – one among the best resorts in Chinnakanal, Munnar. 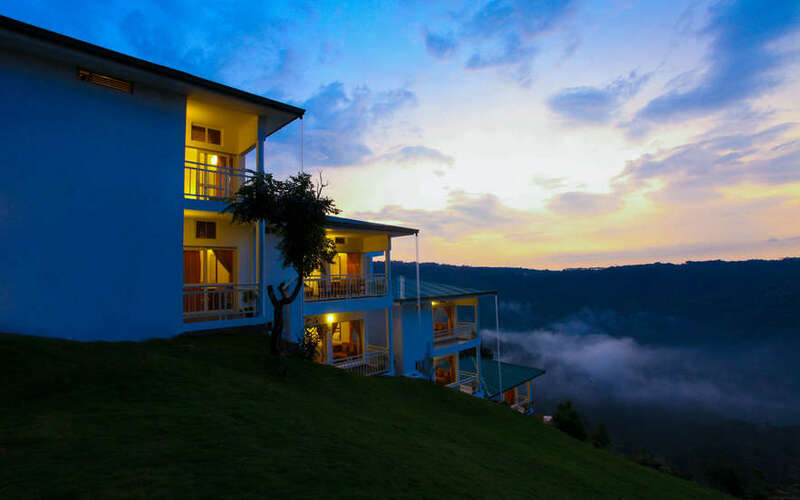 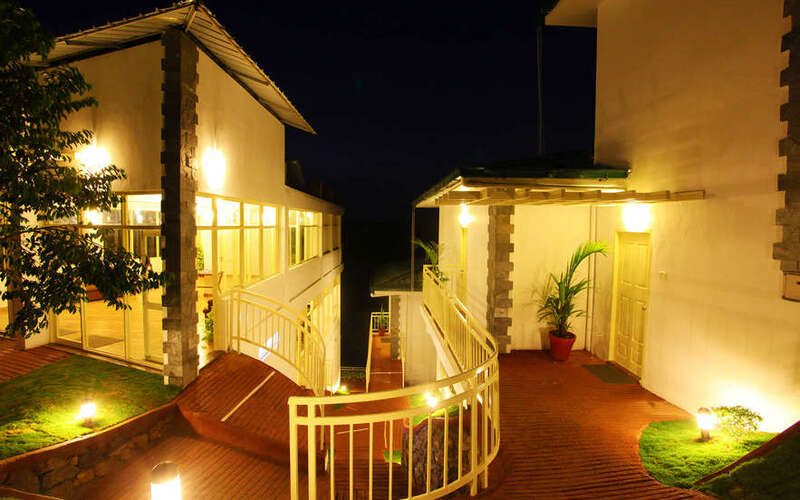 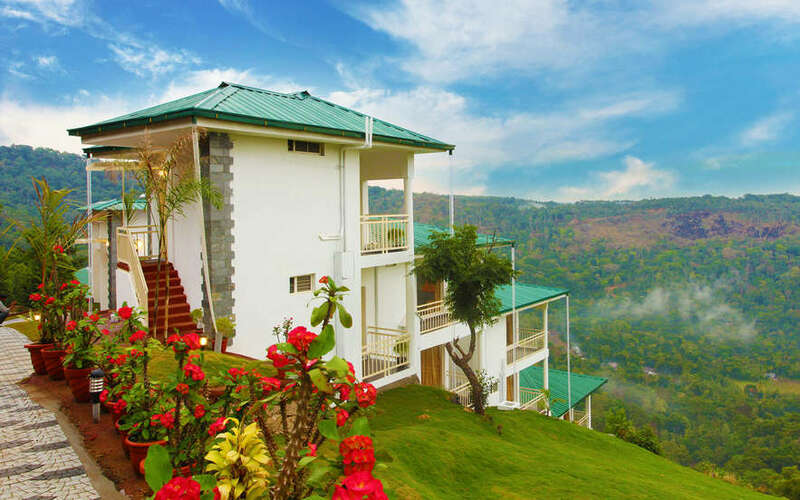 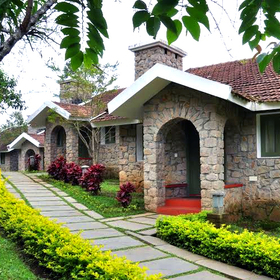 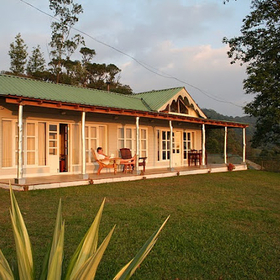 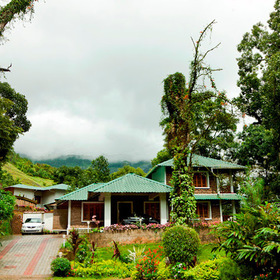 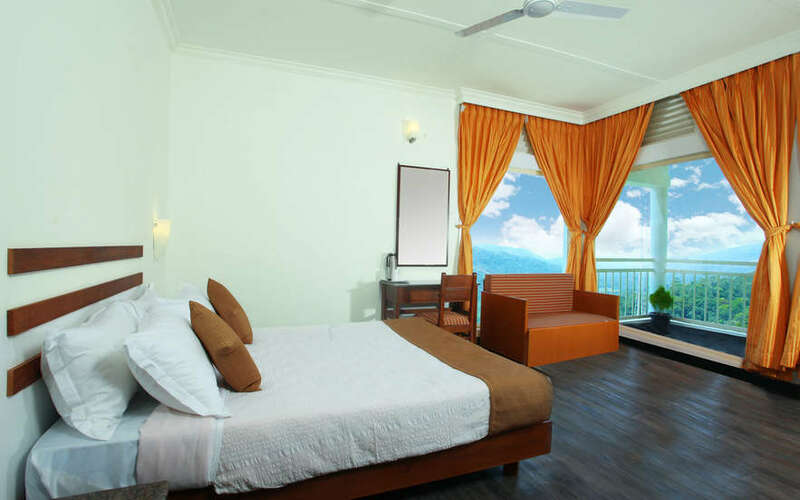 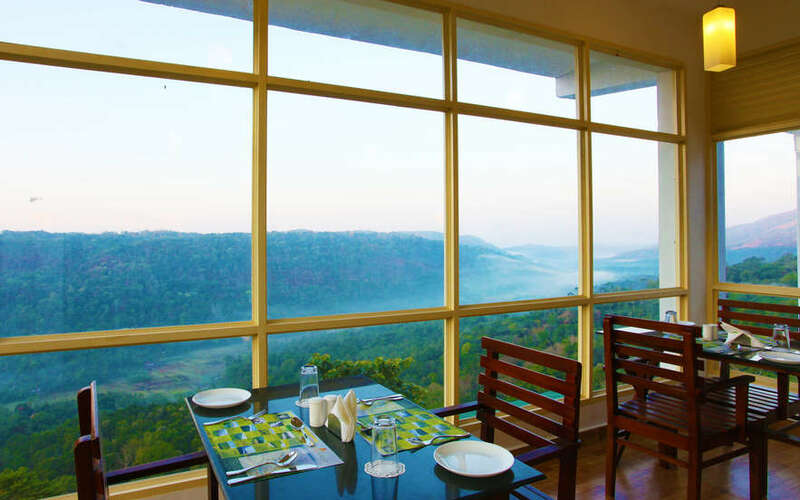 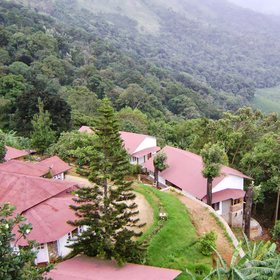 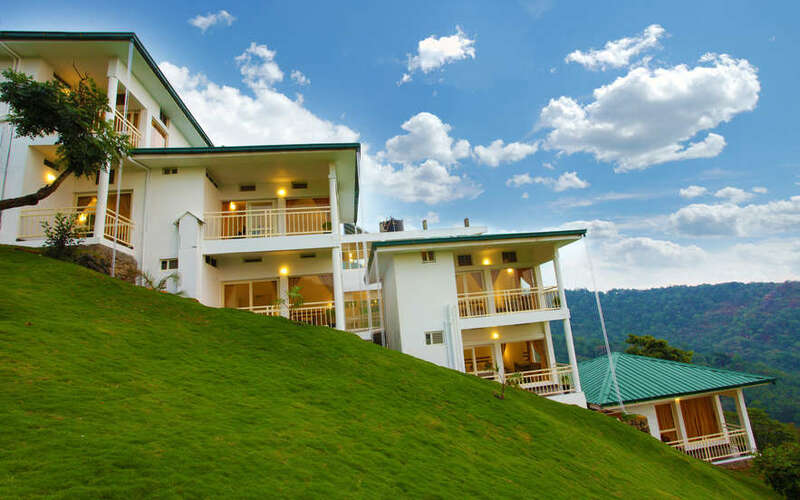 Designed carefully to provide all the facilities with which one could enjoy the best of nature, this premium property among the best resorts in Chinnakanal, Munnar offers one the best views of this scenic hill station; the mesmerizing views of the misty hills and green valleys through the windows and balconies of the Cliff-edge and Honeymoon Cliff-edge cottages. 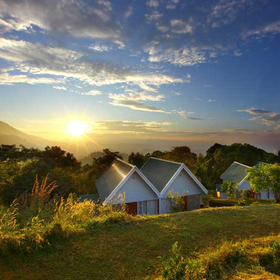 Such picturesque sights would calm any stressful mind, giving one the perfect getaway from his hectic life.